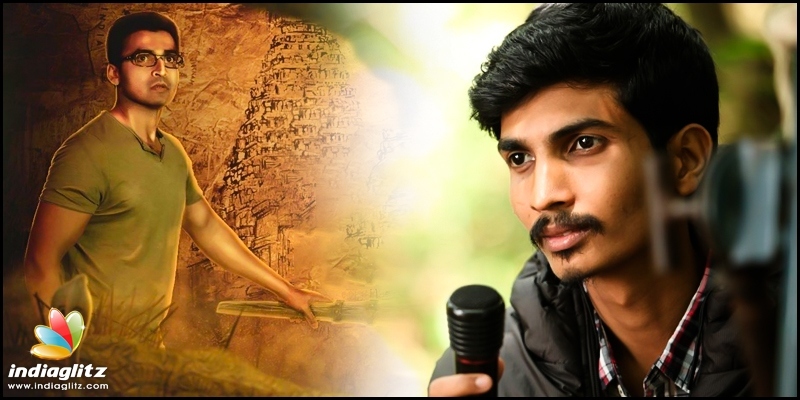 Zhagaram's young director Krish hit the headlines a few months ago when he made claims that he is making a feature-length film with the below modest budget of 10 lakhs rupees. Considering the restraints the filmmaker should have had he surely has brought out a neat product that is fairly engaging too. 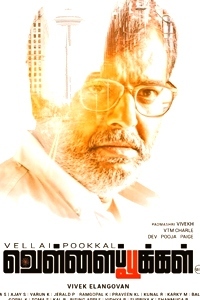 As shown in the sneak peek Akhilan (Nandha) is a youngster whose librarian grandfather gets killed by unknown persons. Akhilan is hurt in an accident on his birthday and his father hands him a birthday gift that the old man had left him. A dice is what the dead man has left his grandson and as he and his friends try to decipher a mysterious phone call alerts them that their every moment is watched and that the friends should lead the caller to a treasure. What is the treasure they all are after, who is the mysterious caller and whether they find what they are seeking amidst a string of betrayals and setbacks is what 'Zhagaram' is all about. 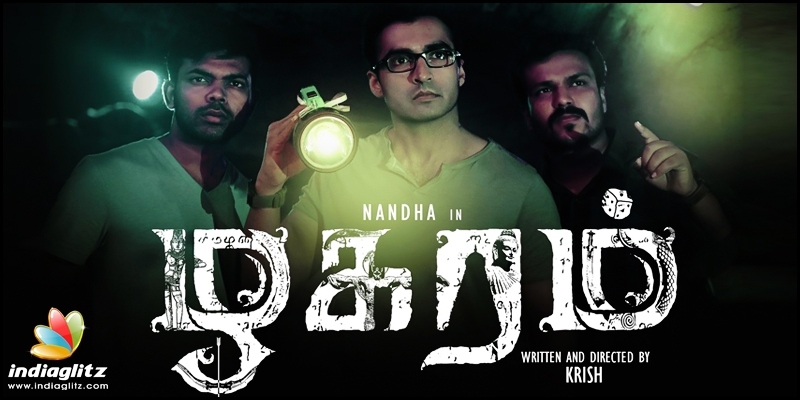 Nandha who plays Akhilan is very fit and passes off as a young man quite convincingly and lends authenticity to the role of the reluctant treasure hunter. It is his presence that raises the small film to a respectable level. Eden Kuriokose is introduced as an archeologist but does not have any scenes to authenticate her profession but otherwise she fills in a duet and the mandatory lead heroine function. The two actors who play the friends of the hero have done neat jobs while Kothandam also plays a role minus his trademark comedy. 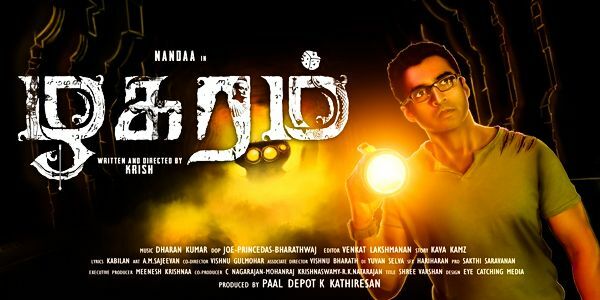 What works best for 'Zhagaram' is that with the broken shoestring budget it is visually well made and the graphics depicting stories about Manimegalai, Jesus, Prophet Mohammad and the ancient Kumari Kandam also are pleasant deviations. The concept of the treasure and its implications are novel and the ancient references to the rich Tamil heritage throughout the film noteworthy. On the downside, the director has relied too much on passing all the information through dialogues. The stakes are never raised and the screenplay just peters on. Music is by Dharankumar with one melodious number making the cut and his background score brings in that ancient feel when treasure or the fables are shown while in some places it is also loud and jarring. Joe, Prince Das and Bharadwaj are in charge of the cinematography which is impressive in the sprawling aerial shots and in a few interiors. Venkat Lakshmanan has given a smooth flow with his cuts and the art director Sajeevan A.M and the entire VFX and animation team deserve a pat on their backs. 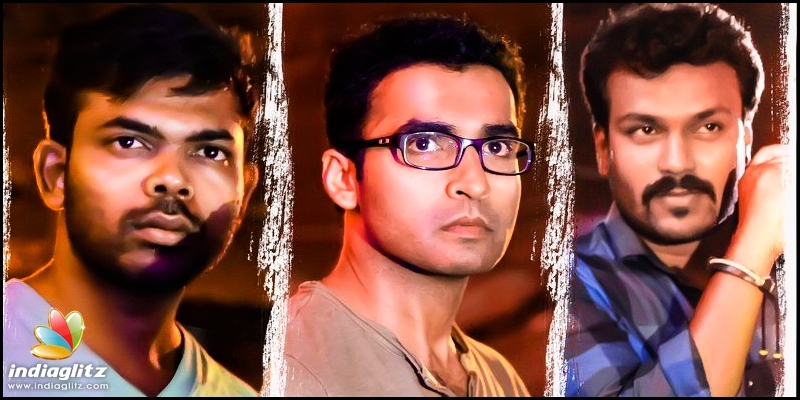 Krish the young director deserves praise for first adapting a novel Project AK by Kava Kamz and he has done the impossible by making a feature-length film with such a low budget of 10 lakh rupees. He has strongly conveyed through the film that against many constraints he has delivered an above average product and is a director to watch for in the future. 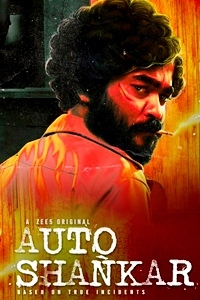 Verdict : Go for this one to encourage such efforts that prove that films need vision more than money to get made.